Every Mother of the Bride should look elegant on their daughter’s special day. 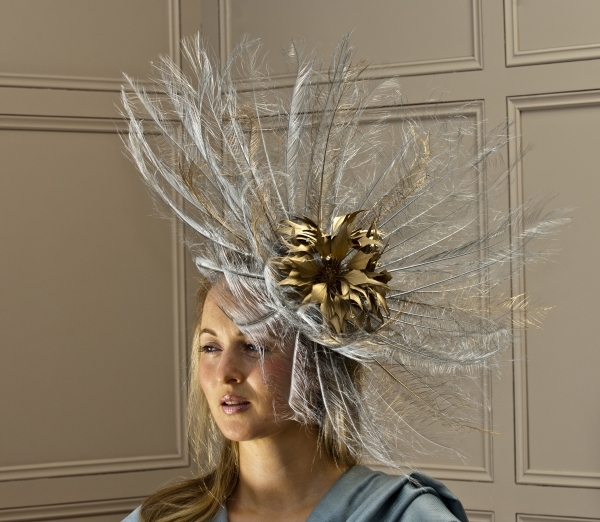 At Hostie Hats we are sure you will find your perfect match from our mother of the bride fascinators range that will make you feel special. 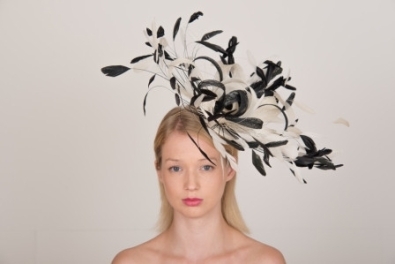 If you are looking for something different or a one-off piece, we offer a bespoke consultation service where you can have your fascinator designed just for you, so your fascinator will be completely unique. 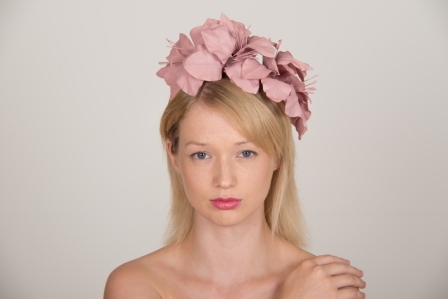 The wedding fascinators are available in a wide range of colours and can be colour matched to any outfit. 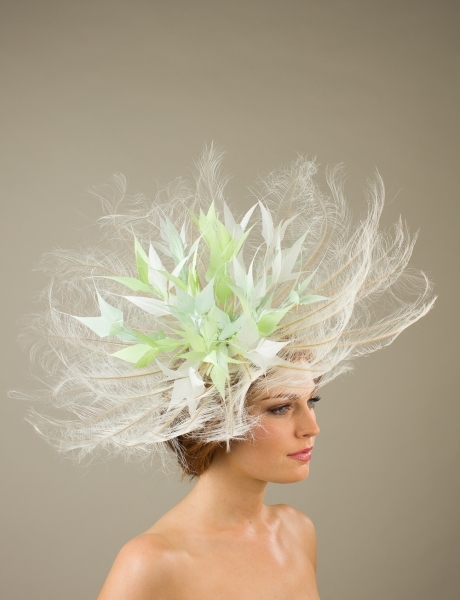 Feathers and trimming can also be sprayed to ensure the colours tie in with your outfit. Our fascinators come on a band that are wrapped in a coloured ribbon to blend with your hair colour, you simply choose your preferred colour from the dropdown menu.